"The idea that political freedom can be preserved in the absence of economic freedom, and vice versa, is an illusion. Political freedom is the corollary of economic freedom." 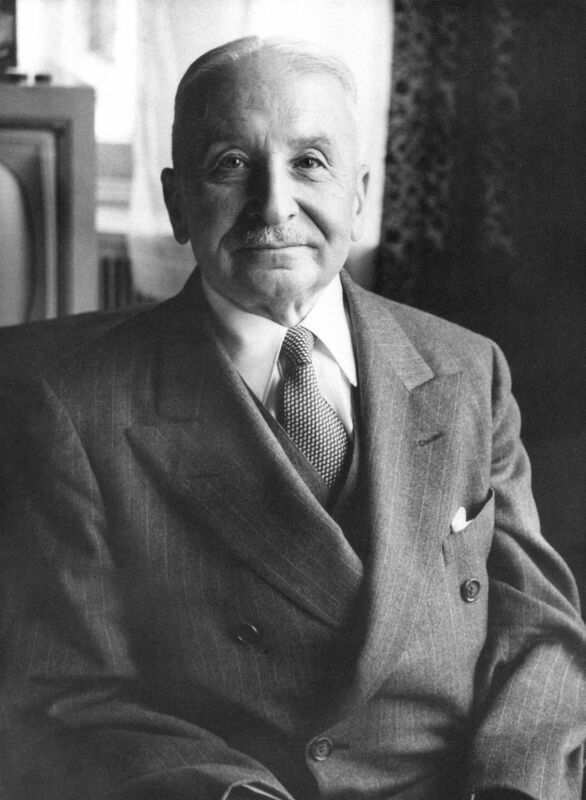 Ludwig Von Mises (1881- 1973) witnessed the horrors and violence of Communism and Fascism in Europe in the first half of the 20th century and devoted his energies to finding a way of non-aggression and prosperity for humankind. He fled to the United States where he secured a visiting professorship at the NYU Graduate School of Business – paid for by business people and foundations, because he refused to work for government grants. His main treatise, Human Action, revealed the flaws in collectivist central planning and argued for the fundamental need for a true free market and a functional price system to achieve an efficient allocation of diverse capital goods and to protect human rights.